In Newsletter #40: Ian Schrager's Industry Advice | Oracle Research on Creating the Coveted Guest Experience | IHG's Guidelines for 2017. Loyalty isn’t dead! If that’s sounds surprising, it’s because we’re constantly surrounded by data showing how little loyalty this new generation of travelers has. I’ve always found myself conflicted when it comes to these stats, because I know that when I find a hotel I love, I always want to go back. So, when the report below (highlight #2) revealed 80% of business travelers returned to the same hotel for a vacation during the past 12 months, it was nice to finally have something to back up our suspicions that a great hotel experience counts for something. This is a week of BIG reports. First, Oracle put out a great study on what guests want (hint: human hospitality), and then IHG published an even longer one on “The Age of I”... basically a primer on how hotels can address the next generation of travelers. Looking backwards can often be a great exercise to give context to today’s thinking. In 2013, IHG’s report concluded the future of hospitality would be an economy of social relationships, not brand relationships, with guests wanting shareable experiences. 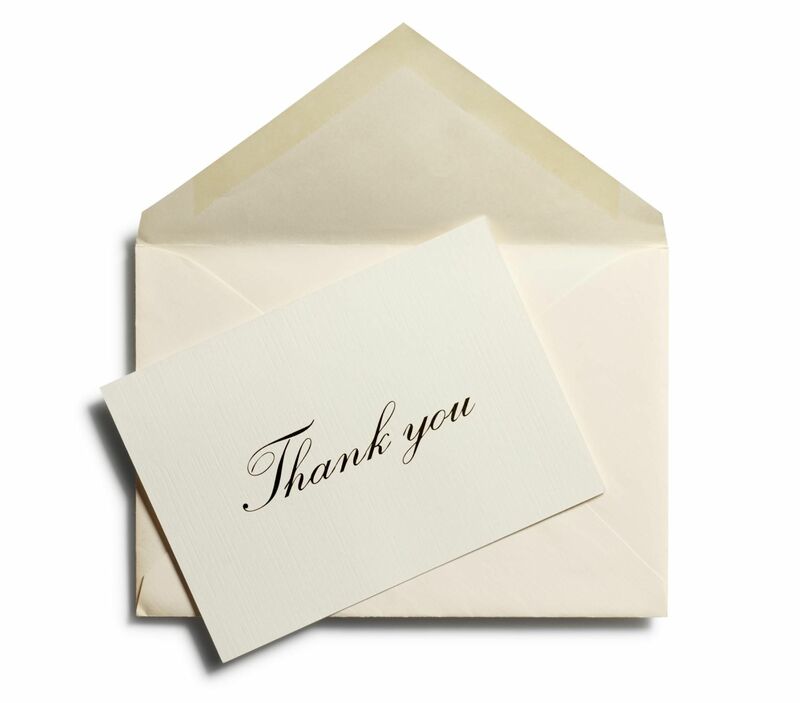 2014’s & 15’s reports expanded on this “kinship” economy and ways to build trust with their guests. 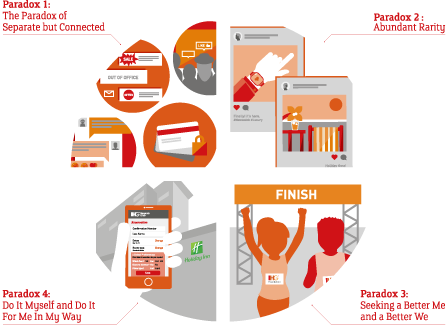 IHG’s 2016 report challenged their brands to engage with consumers in a way that builds “membership communities,” recognizing the needs of the community. Now in 2017, IHG’s advice to hotels is to embrace the contradictions inside everyone of us: our desire to be both connected and disconnected, to be inclusive and yet individual. If you read the reports, we’d love to get your thoughts and feedback. How do you think hotels should interpret the trends laid out? Why it matters: When Ian Schrager speaks, we listen. He has a track record of excellent judgement and far-reaching insight. As such, his concern for the industry, which he expressed to Skift at last month’s ALIS conference, should be a wake up call for all. 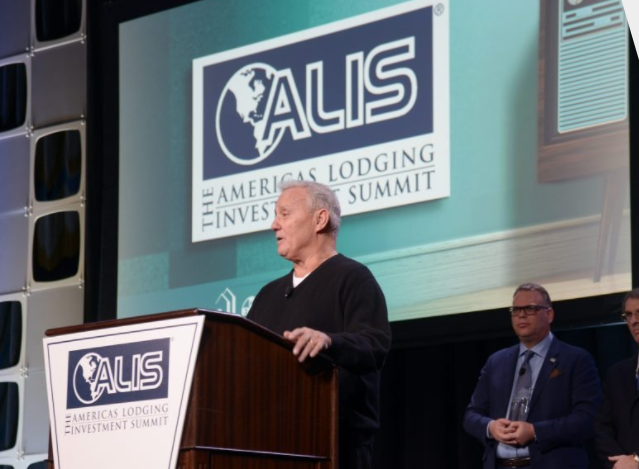 To counter what Schrager sees as a lack of industry innovation and an existential threat from Airbnb, Schrager says hotels should look to break the rules. Just like the music and film industries who “went out and associated themselves with smaller companies (Disney<>Pixar) and let the smaller companies go out and do things while they as a big company waited and soared,” hotels too can leverage the startup technology ecosystem to achieve great innovation. If you are too afraid of failure, then you miss the opportunity for success. Schrager’s second piece of advice is to look at Lifestyle. That doesn’t mean copy what ‘lifestyle hotels’ are doing, but look at how people are interacting with the world today. There’s two interwoven trends to capitalize on here -- community (proven out by Airbnb) and co-working (as we wrote back in Newsletter #8, by 2020, 40% of the US labor force will work independently). 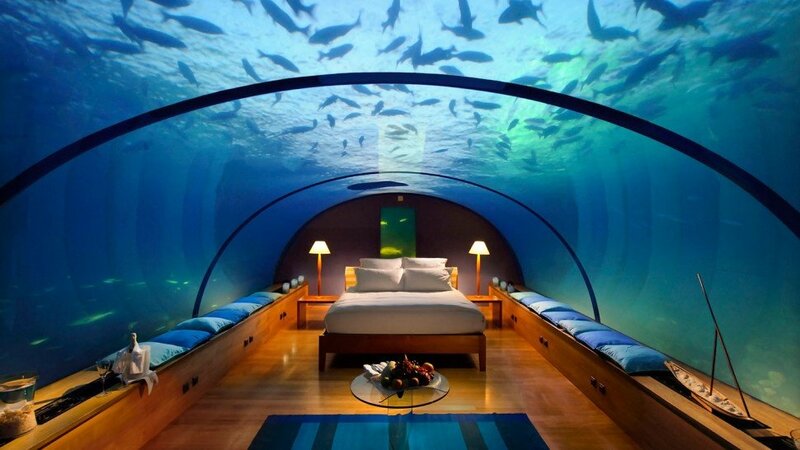 With these new ways of living and working come new needs from a hotel. Shrager cautions against hospitality’s tendency toward “me too-”ism. As he points out, hotels only started implementing free WiFi once everyone else was doing it and it became a disadvantage not to. Instead, it’s clear to Schrager, hotels have a lot more to gain from a “me first” mindset - something we can definitely get behind. Why it matters: If we were to commission our own study on “creating the coveted hotel guest experience,” we’d be hard-pressed to get results we’re more aligned with than those in this illuminating report. This Phocuswright study, commissioned by Oracle, polled thousands of U.S. and European travelers to better understand technology’s impact on the hotel-guest experience and gain insight into making technology a differentiator for winning new guests and increasing guest loyalty. 94% of business travelers and 80% of leisure travelers value the ability to use their smartphones to request service and message hotel staff. 62% of guests used non-hotel sources such as the Internet for dinner reservations and activity recommendations, bypassing the concierge from whom guests say they would prefer to get such assistance. Why it matters: As discussed in the introduction, IHG’s report is a reminder that technology is leading guests to want a dynamic in-stay experience -- one that caters to both the connectivity afforded by technology, as well as our persistent desire for individuality or anonymity. This paradox creates a challenge for hotel brands, as an “either/or” experience is not sufficient today. Hotels are bearing the costs of creating an “and” experience, meaning they must offer a whole buffet of experiences to satisfy their guests. IHG lays out six strategies to address these needs and it’s no surprise to see “communicate with conversation” as one suggestion. 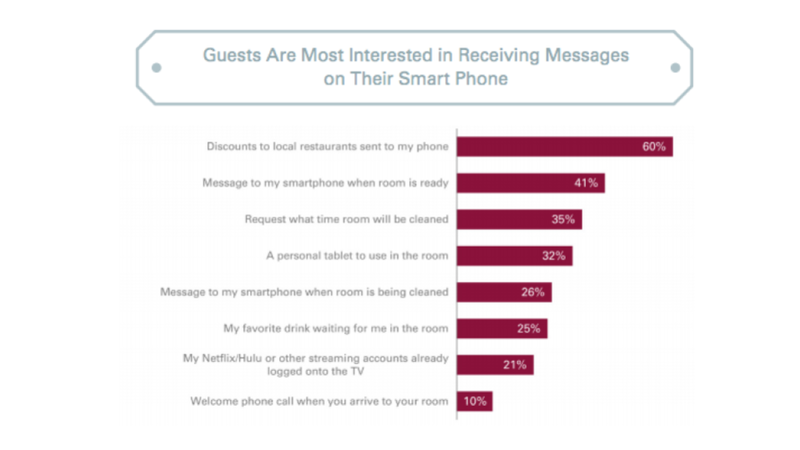 If you look back at our tnooz article on messaging, guests are communicating through chat technology at increasing rates. If you are looking to communicate with guests through messaging technology, let us know as we would welcome walking you through our learnings thus far.